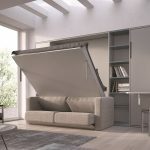 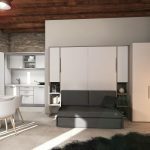 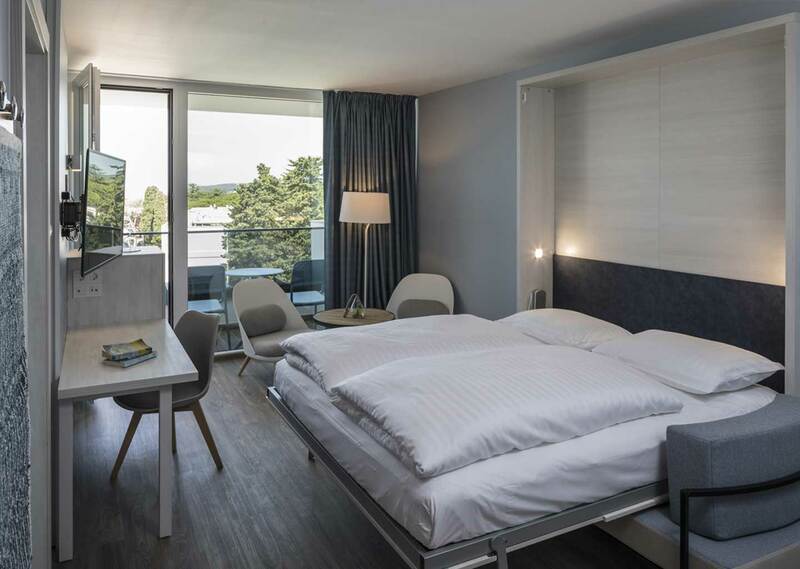 SPINELLI has always been a leader in the production of transformable furniture including a line dedicated to kids, and offers a wide choice of furnishing elements for the living area that are easily converted into comfortable ready-made beds. 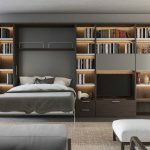 The production provides maximum freedom in design and customisation: SPINELLI has always offered a modular system that combines attention to detail so as to guarantee an industrial production. 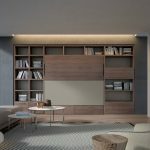 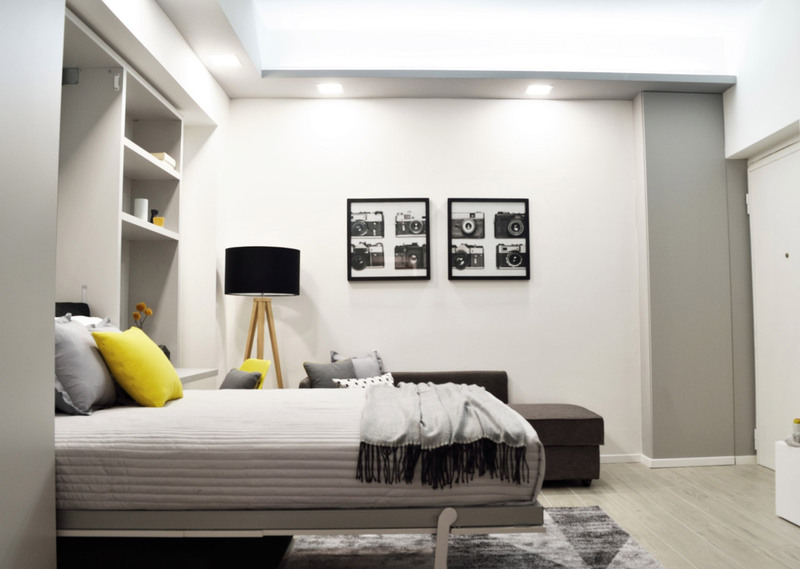 The series of hinged and sliding wardrobes, modular bookcases, wall panels, mini retractable and linear kitchens, is developed around standard modules that can be adapted in height, width and depth, according to the individual request of the client. 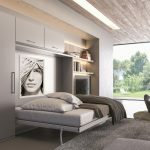 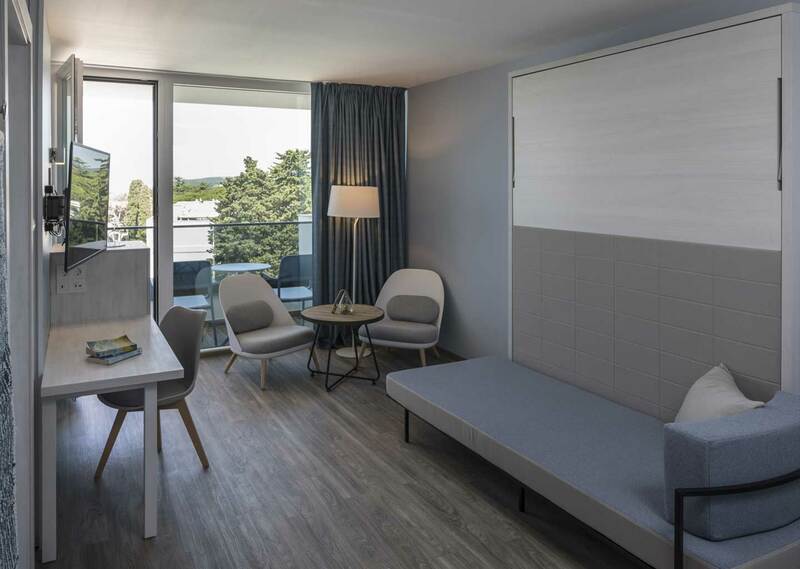 When versatility and functionality are priority requirements, the SPINELLI solution is a highly customisable product in terms of finish and overall dimensions that combines genius and technological innovation with a style reflecting contemporary trends. 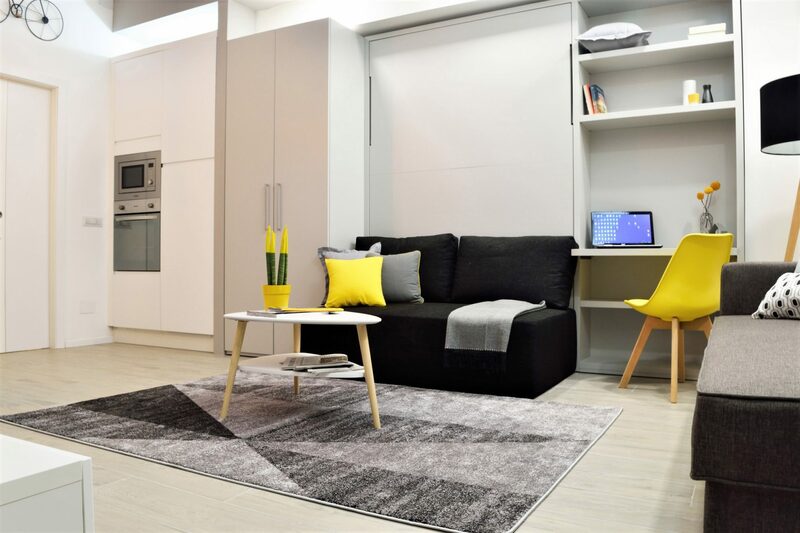 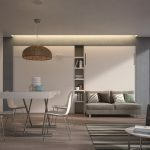 HOMIQUO Apartment, just 3.2km from Fiera Milano City. 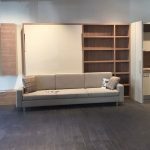 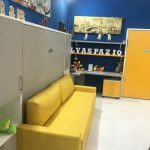 Furnished with our foldaway bed with DOMINO model sofa, with tailor-made wardrobe and bookcase, customized according to specific customer request.